Our first ever flagship IPA which pretty much represents our idea of how an old school west coast style india pale ale should be like. Freedom, festival feeling and music composed into a beer. 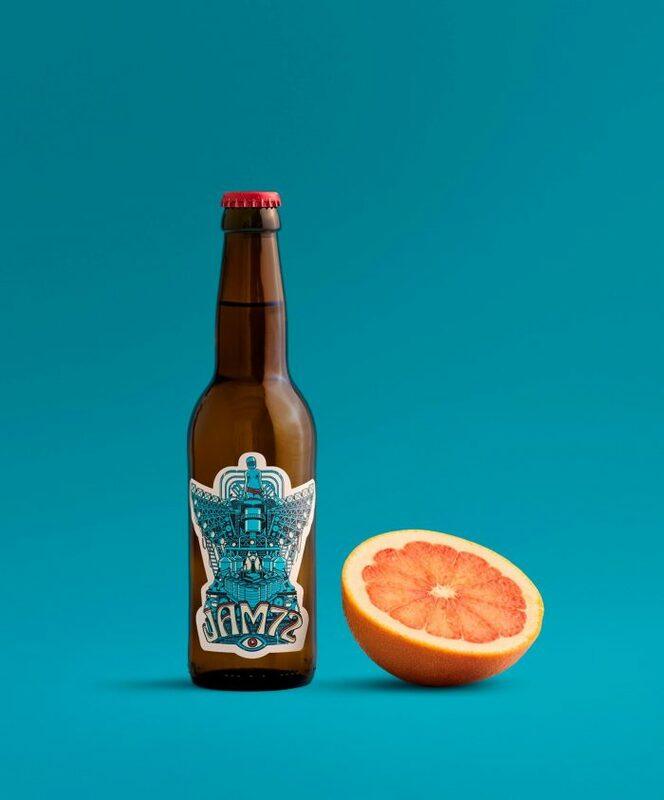 The huge amounts of american hops and the single all-malt base makes Jam 72 an exeptionally fragrant and full bodied beer. Chosen as Brew of the Year 2016 in Hungary. It is an ideal choice for someone who is looking for something strong and unique. Tropical fruits, black peppercorn, pine and grapefruit aromas can be observed thanks to the combination of four of our fauvorite hops.